We left Arizona because I had a flight to catch out of Los Angeles. The only problem? We didn't actually want to take the RV into the city. After selling our house in Houston, we still find ourselves a bit citied-out. 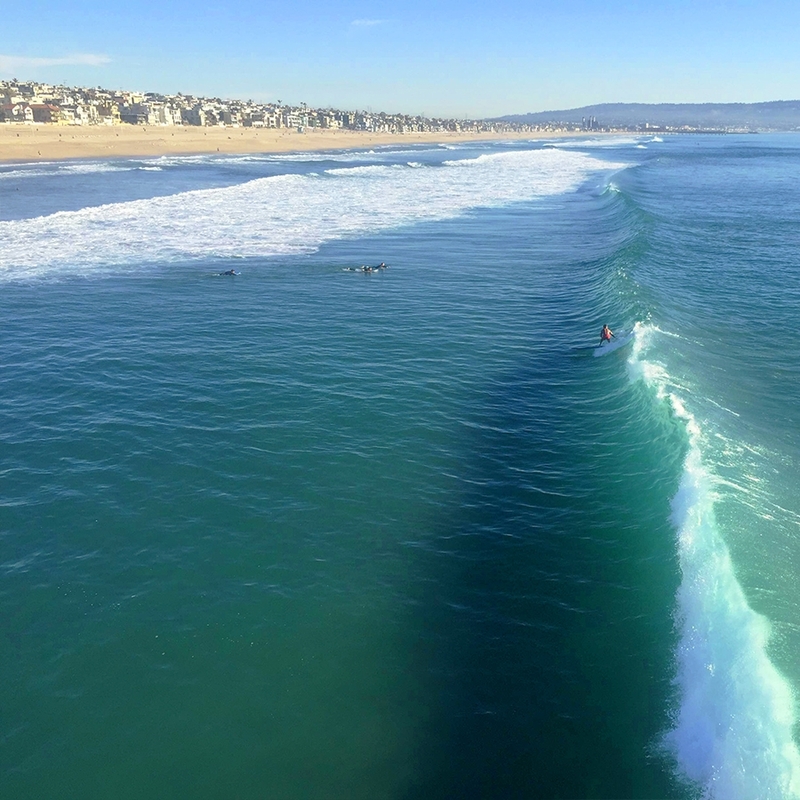 We love the vibrancy of major metropolitan areas, and especially their food, but taking the RV into a bunch of traffic is just asking for a heap of stress. Our compromise was Beaumont, a city of 37,000 right off I-10. 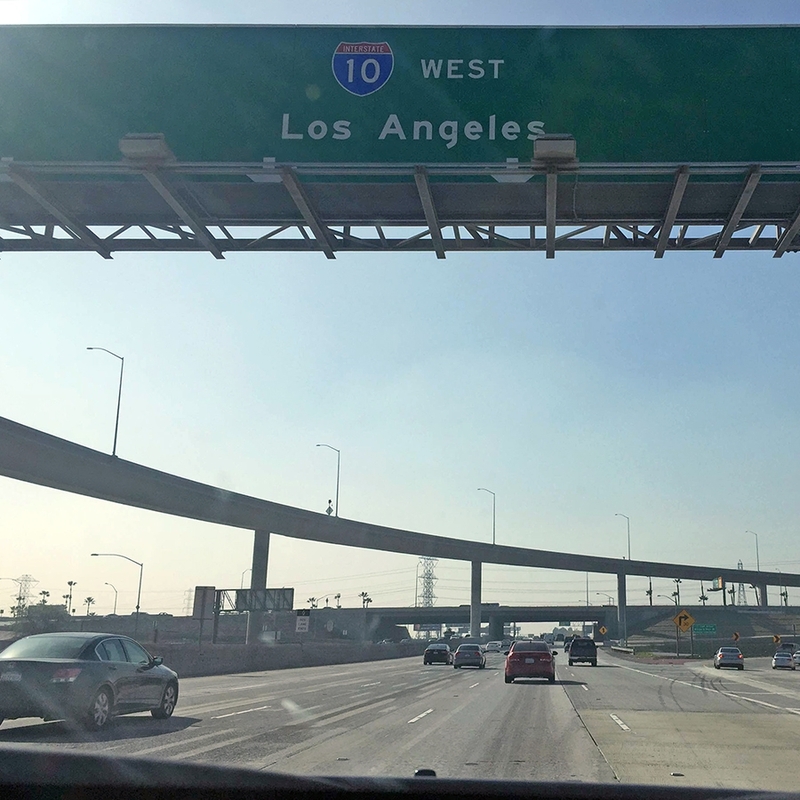 At low traffic times, it's about 1.5 hours from LAX. We drove from our campground in Kofa National Wildlife Refuge to Quartzsite, and then hopped on I-10 heading west. 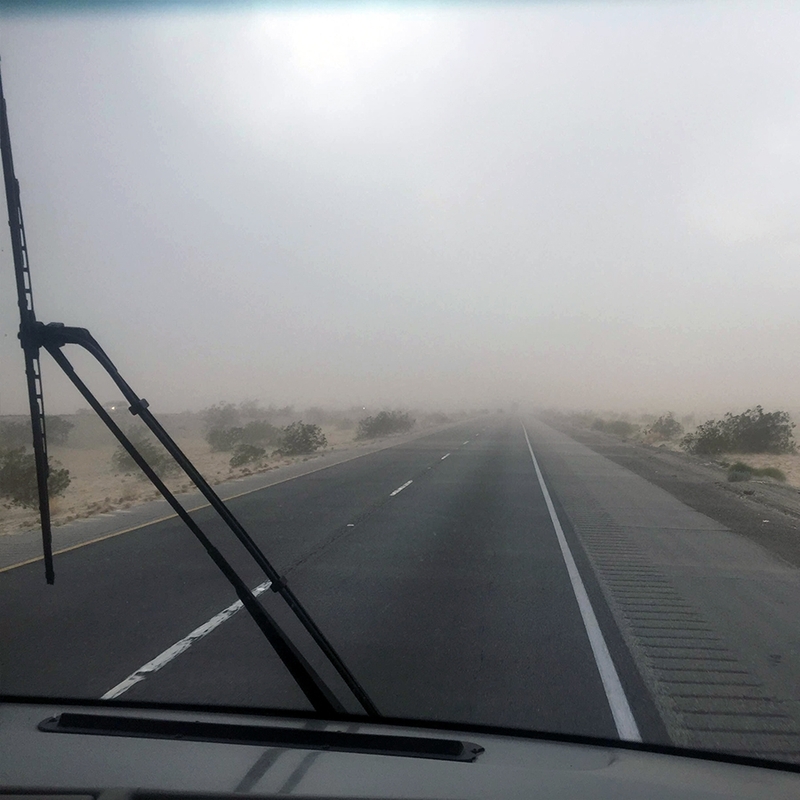 Unfortunately, the weather was awful, with lots of rain, dust storms and low visibility. The good news is that the roads were pretty empty! We crawled our way down the highway until we reached our destination, safe and sound. We stayed at Noble Creek Park, which we largely had to ourselves during the week. Unless you count the wind. It was definitely there, in full force. A local told Josh that the town's nickname is Blowmont, and it certainly lived up to expectations. The wind knocked over a stadium light during our stay! The publically-owned park is home to baseball fields, a dog park and even an RC raceway. From behind the park is a field with a long dirt trail; it was a great place to go on daily walks. Being in the outskirts of LA brought us closer to our friends Jessi and Tara of Outbound Adventurer, so we met up at a coffee shop before I left town. 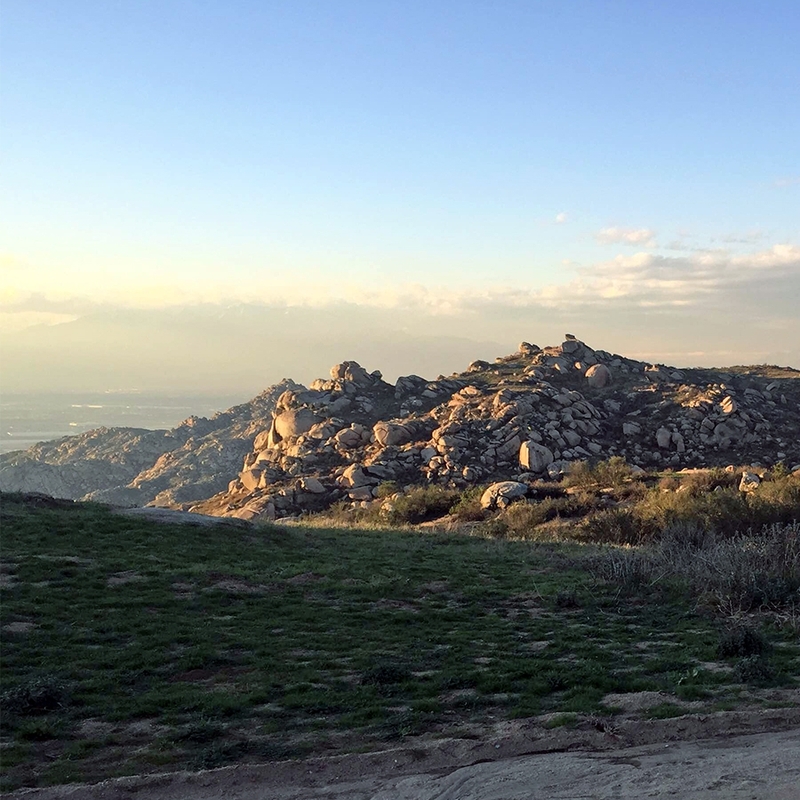 That afternoon, we took an impromptu drive up to Sycamore Canyon Wilderness Park to catch a glimpse of the urban sprawl from above. Jessi and Tara also graciously met Josh halfway to give me rides to and from LAX, even giving me a tour of Manhattan Beach while we waited for rush hour traffic to die down upon my return. There, I got my first view of the Pacific Ocean since our time in the Seattle area last fall. 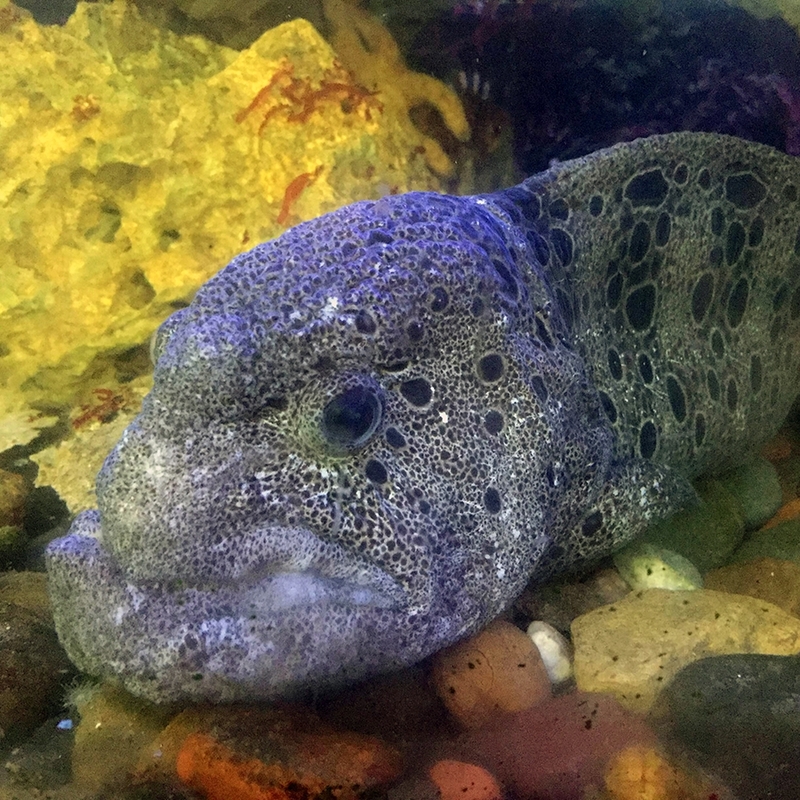 We also checked out the Roundhouse Aquarium on Manhattan Beach's pier, home to a variety of creatures, including this not-so-beautiful wolf eel. 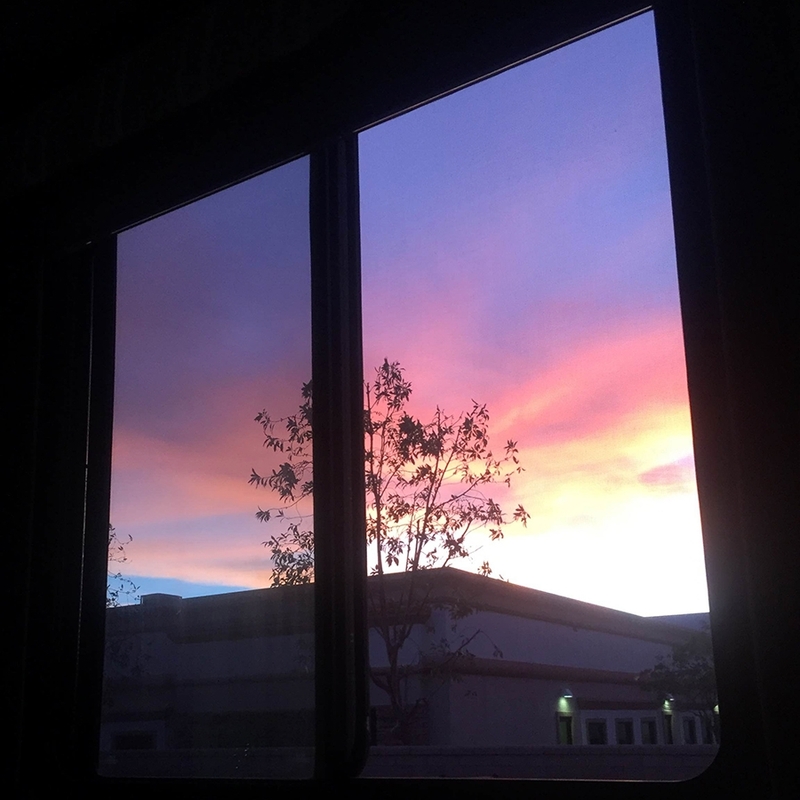 We wanted to improve the stabilization of our RV and make sure it was ready to head into unpopulated areas for an extended time, so we knew now was a good opportunity to take care of those items. Unfortunately, that would take us even closer to Los Angeles, 16 miles west on I-10 into Redlands. 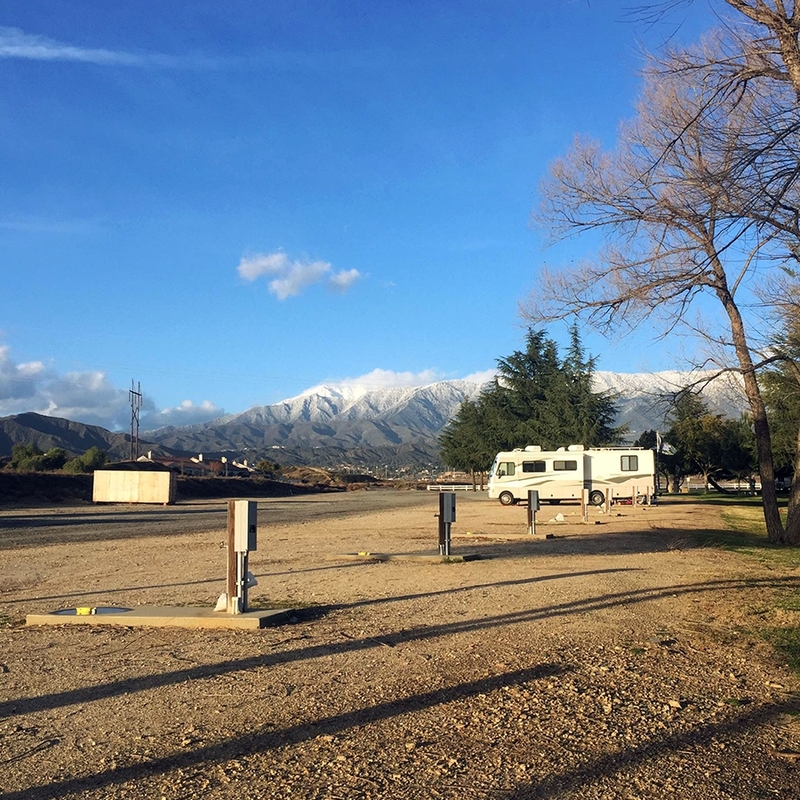 Redlands Truck & RV, where we had chosen to have our repairs completed, turned out to be the best service center we have ever visited, hands-down. We have so much to say about our time there that it has its own post. But we also enjoyed Redlands in its own right. There isn't a ton of traffic, but there is one of every shop there, giving us ample opportunity to stock up on necessities from the big box stores. 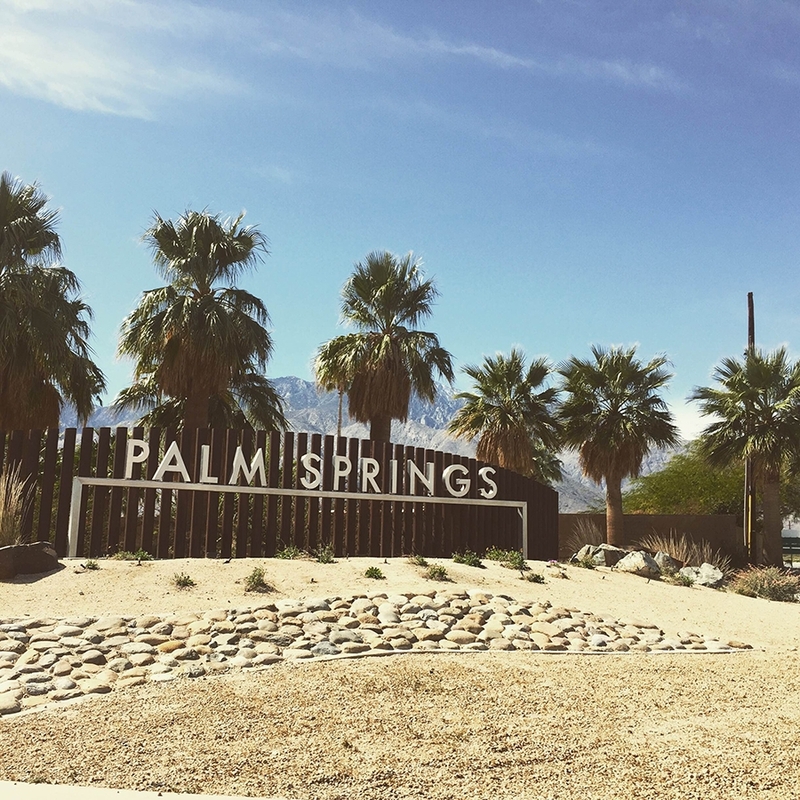 Once we finished our repairs and upgrades in Redlands, we headed back east along I-10 towards Palm Springs and its northerly neighbor, Desert Hot Springs. Our friends Kelly, Anna of Small House Big World, and Robin and Jeremy of Live, Breathe, Move were all staying in Desert Hot Springs, so we were in good company as we waited for the weather to warm up so we could head to higher elevations. 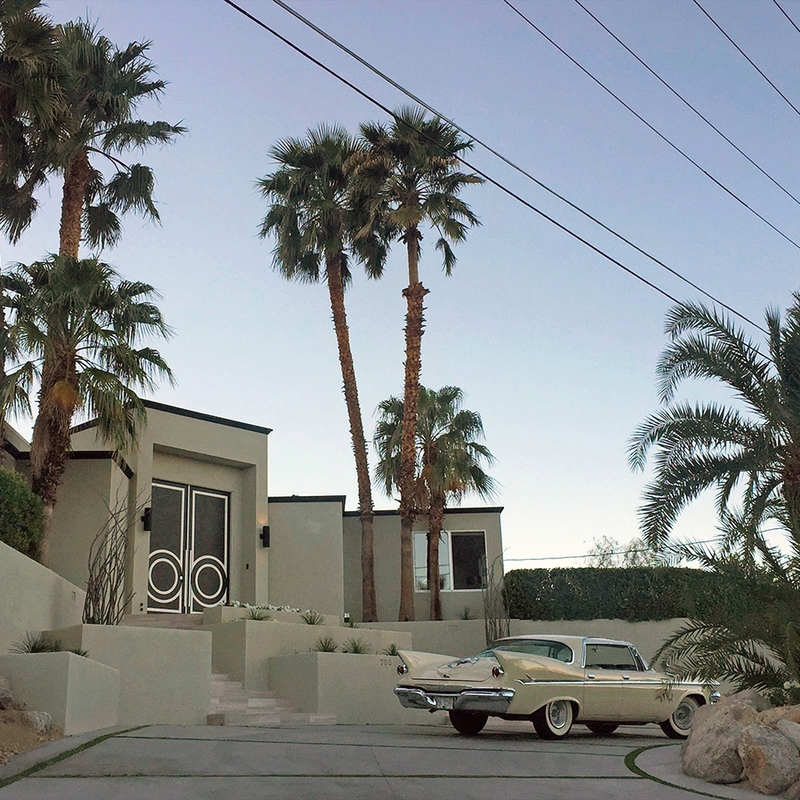 Desert Hot Springs is named, as you might expect, for the warm waters that naturally come out of the ground. 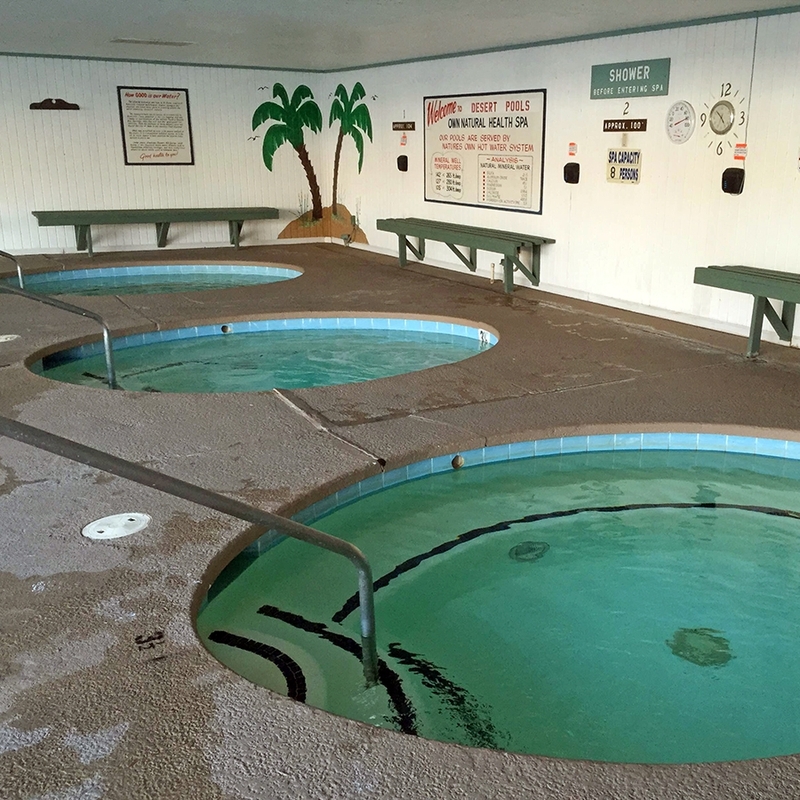 All of the RV parks in the area capitalize on this natural resource with multi-temperature soaking pools. We definitely put them to good use. 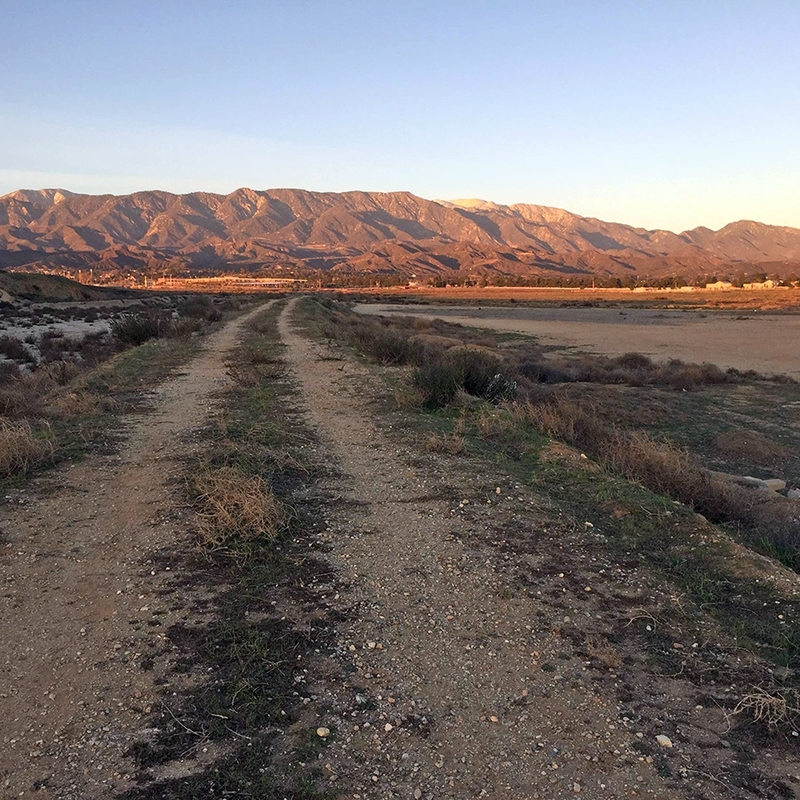 By taking advantage of half-price Passport America rates, we were able to hop between Catalina Spa & RV Resort and Desert Pools RV Resort during our time in the area for a relatively low cost (at least by Cali standards). We were also close enough to Joshua Tree National Park for me to return for an overnight tent camping trip, this time with Josh, Anna, Jessi and Tara in tow. 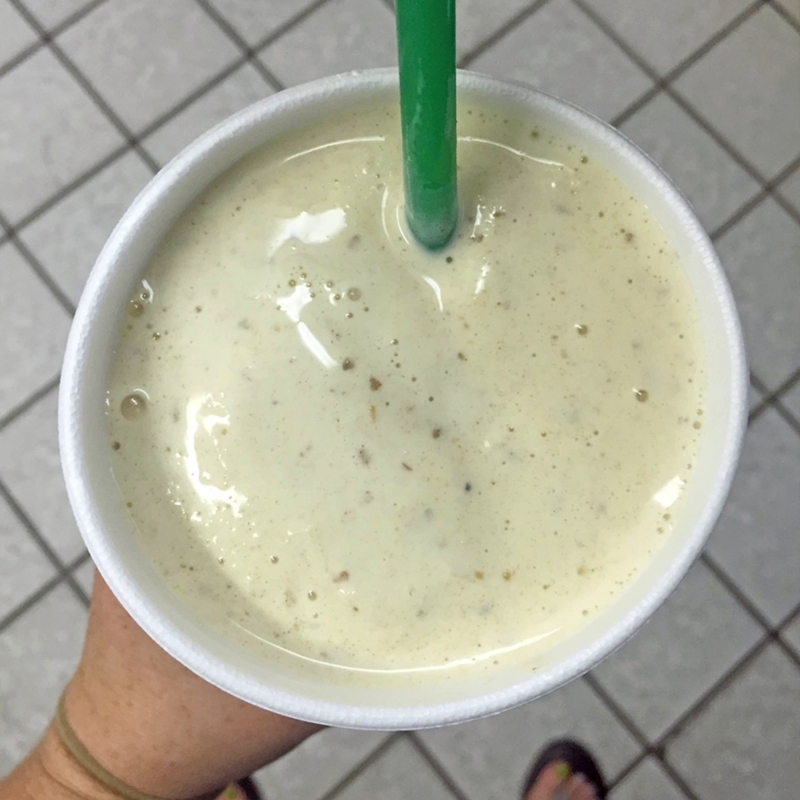 The best date shakes in town, we were told, were to be found at Windmill Market. We wouldn't know, because we just kept trying theirs over and over. All in all, we had plenty of success avoiding Los Angeles traffic while still enjoying much of the surrounding areas. 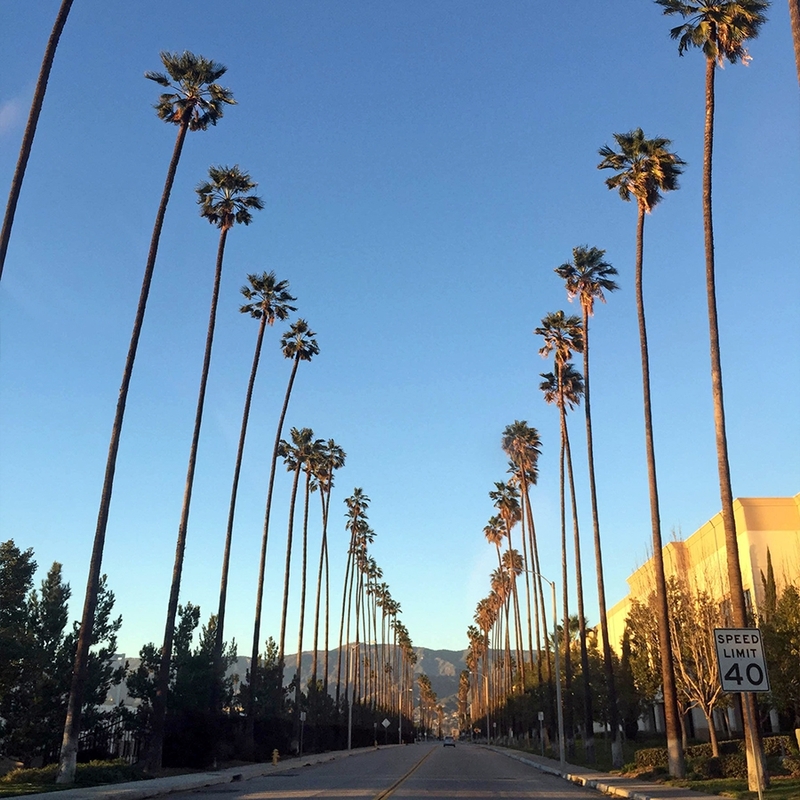 What other must-see places are on the outskirts of the City of Angels?